Hopkins MD Providers Tom Hopkins, M.D. Tom Hopkins, MD, known to his patients as “Dr. Tom,” is a board-certified internal medicine physician at Hopkins MD in Roseville, California. He has served the medical needs of Californians since 1995, starting at a large, multi-specialty practice before opening his current private practice. Patients often recognize him as the chief medical correspondent from the Sacramento NBC-affiliate TV station, KCRA-3. Dr. Hopkins began his education in 1981 at the University of Denver in Colorado. 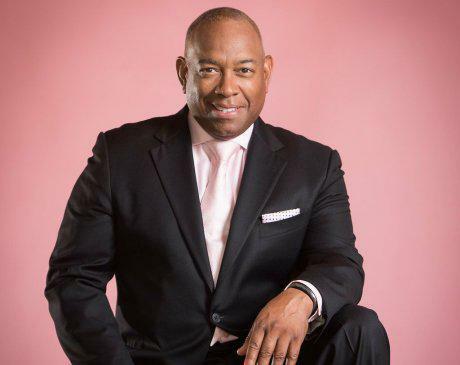 He graduated in 1985 with his bachelor of science degree in biology and stayed in Denver to attend the University of Colorado School of Medicine where he earned his doctor of medicine degree in 1992. After graduating with honors, he stayed there for his residency in internal medicine. Dr. Hopkins has many affiliations within the medical community and stays current on all research in his field. He is an active member of Sutter Independent Physicians, Hills Physicians, the American Medical Association, and the American Society of Bariatric Physicians. Today, Dr. Hopkins offers aesthetic and obesity-management services to patients in Roseville. He values the importance of looking and feeling one’s best when it comes to wellness, and focusing on future health and longevity. His services include SculpSure®, Botox®, and Juvéderm®. Patients also come to him for primary care, and he’s trusted as the main point of contact for the medical wellbeing of many.